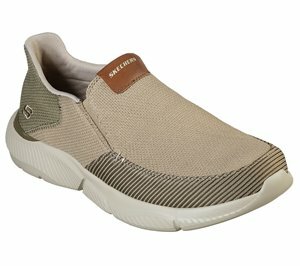 Skechers - Bellinger - Garmo $66.95 Free Shipping! 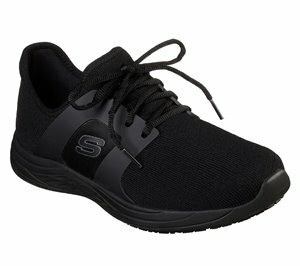 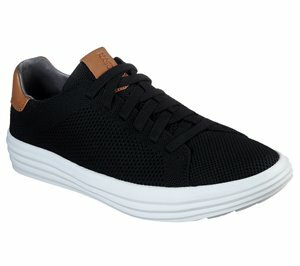 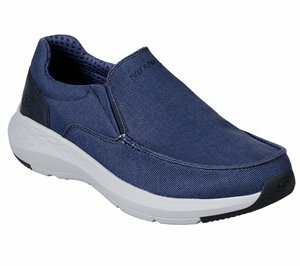 Skechers - Status 2.0 - Mosent $63.95 Free Shipping! 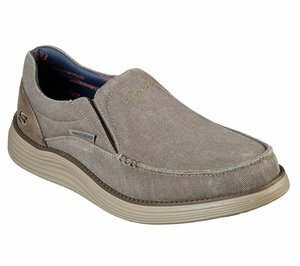 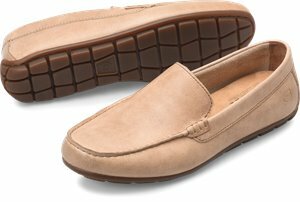 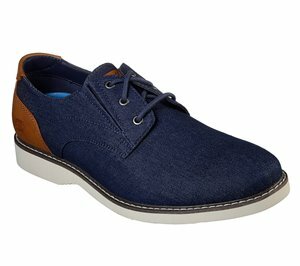 Skechers - Relaxed Fit: Henrick - Delwood $71.95 Free Shipping! 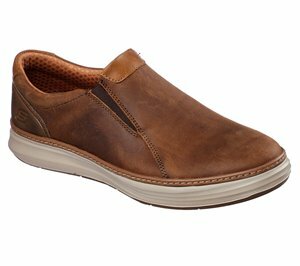 Skechers - Relaxed Fit: Verrado - Brogen $66.95 Free Shipping! 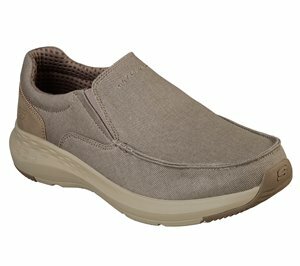 Skechers - Moreno - Welmer $66.95 Free Shipping! 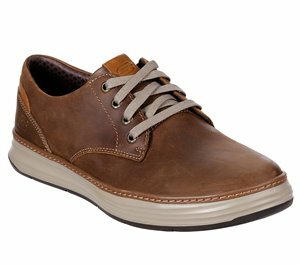 Skechers - Moreno - Gustom $81.95 Free Shipping! 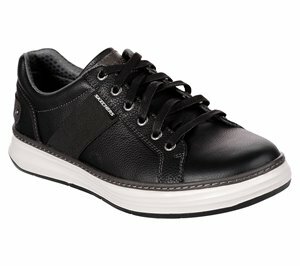 Skechers - Moreno - Relton $81.95 Free Shipping! 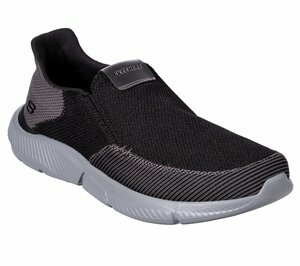 Skechers - Shogun - Mondo $86.95 Free Shipping! 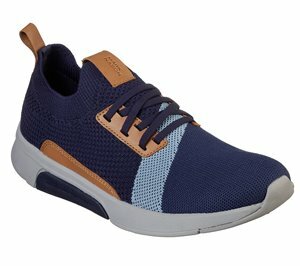 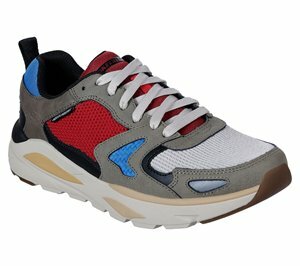 Skechers - Modern Jogger - Proper $91.95 Free Shipping! 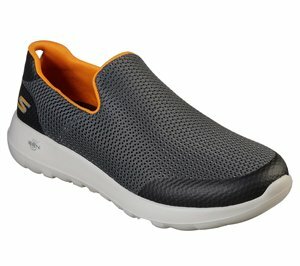 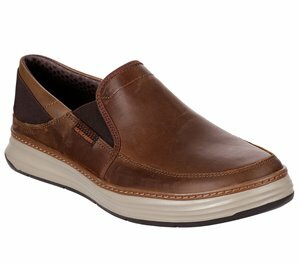 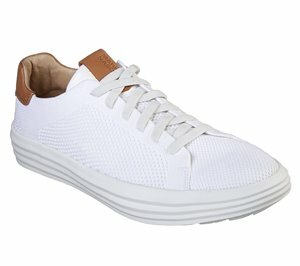 Skechers - Lite Lugg - Del $101.95 Free Shipping! 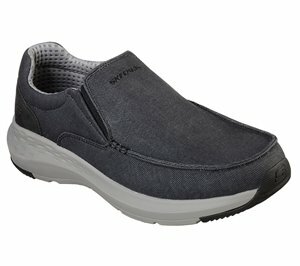 Skechers - Lite Lugg - Hayden $96.95 Free Shipping! 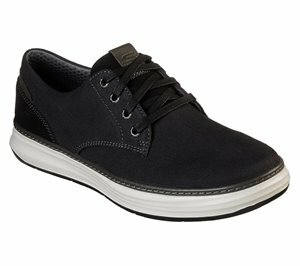 Skechers - LP - Stamper $116.95 Free Shipping! 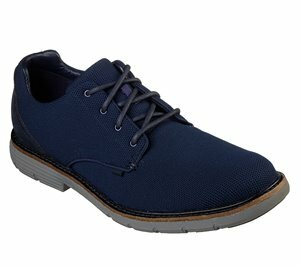 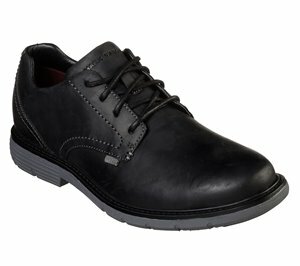 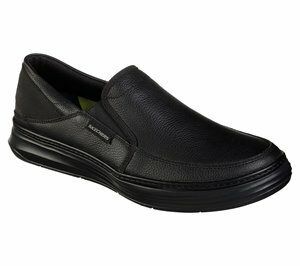 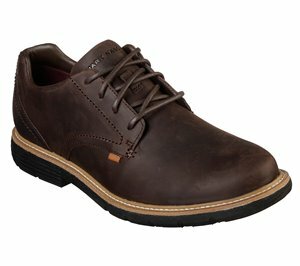 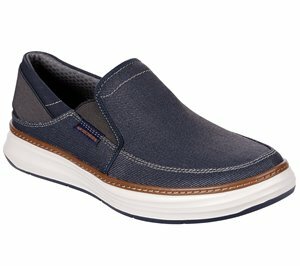 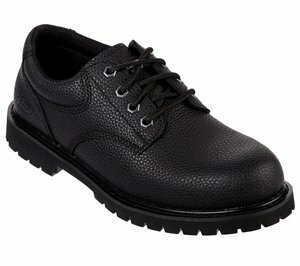 Skechers - Work Relaxed Fit: Cottonwood - Jaken SR $65.95 Free Shipping! 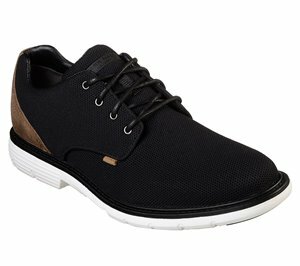 Skechers - Work Relaxed Fit: Toston WP SR $91.95 Free Shipping! 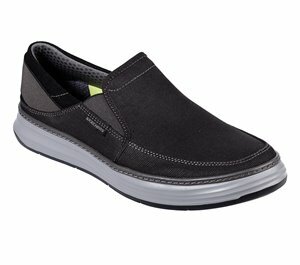 Skechers - Moreno - Ederson $66.95 Free Shipping! 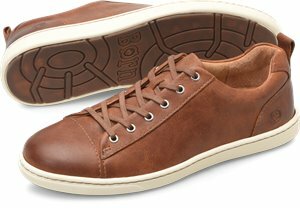 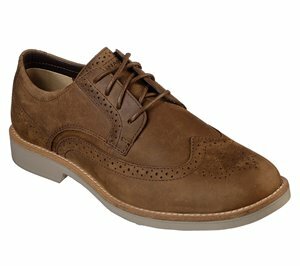 Born - Allan $79.00 $90.00 Free Shipping! 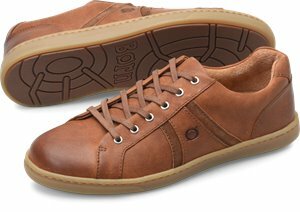 Born - Asmund $90.00 Free Shipping! 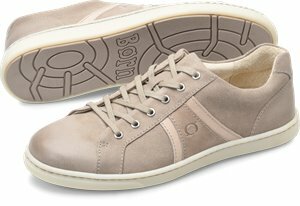 Born - Allegheny $90.00 Free Shipping! 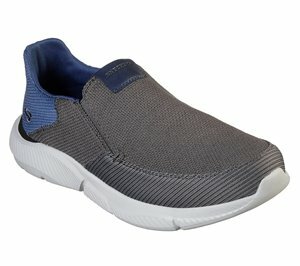 Skechers - Moreno - Nector $81.95 Free Shipping! 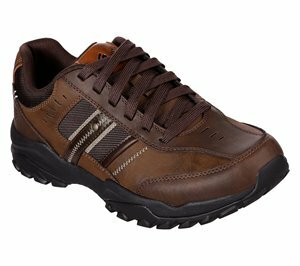 Skechers - Moreno - Winsor $76.95 Free Shipping! Skechers - Relaxed Fit: Parson - Trest $65.95 Free Shipping! 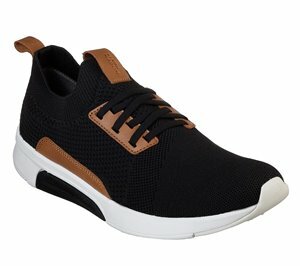 Skechers - Relaxed Fit: Ingram - Soard $61.95 Free Shipping!